Do you have a business or work in the downtown Bothell area? Are you interested in collaborations and discussions with others regarding issues that affect our downtown businesses? 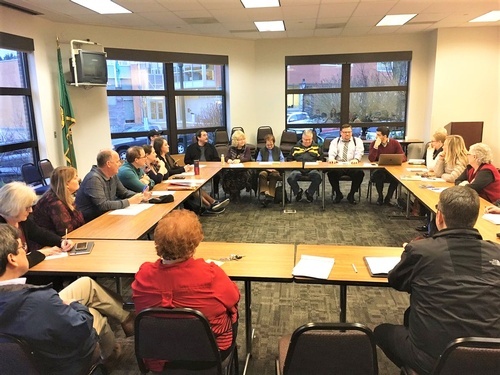 The Bothell Kenmore Chamber’s Bothell Downtown Action Committee focuses on improving the downtown Bothell business environment and building for continued progress. This committee is intended to provide a forum for downtown business representatives to discuss issues of mutual interest, as well as approaches and solutions. Guests (non-members) are welcome to attend up to three Chamber events prior to making application for membership.